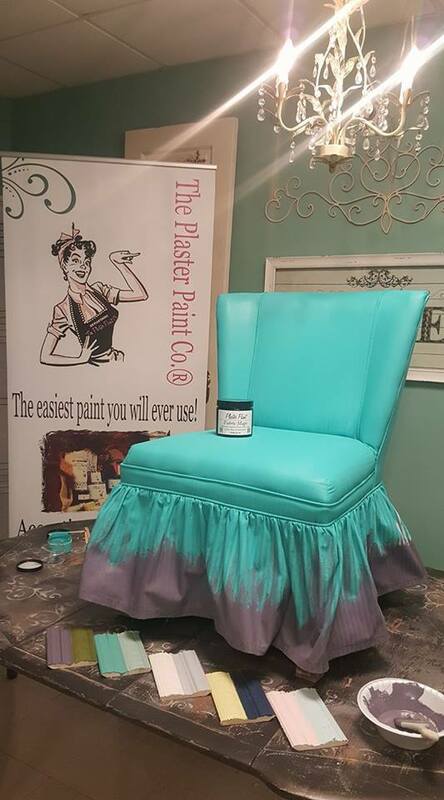 Plaster Paint® Fabric Magic is our fix to dated furniture fabric. Just paint it—> Cushions, upholstery, leathers etc. 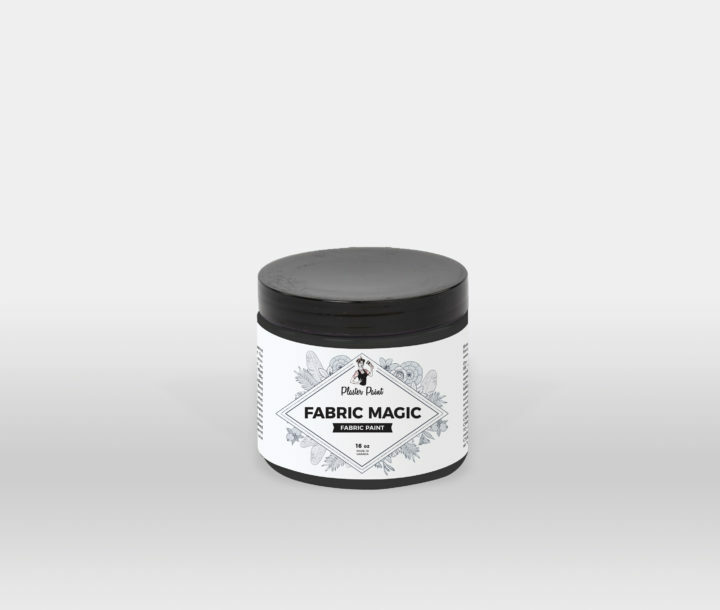 can be updated by just adding fabric magic to your Plaster Paint Original Paint. This “magical” recipe will help transform your drab fabric into a new statement piece! Works best on fabric that is at least 50% cotton. Mix well until you have achieved a pudding texture. Water based and non-toxic. Clean up while wet with soap and water. 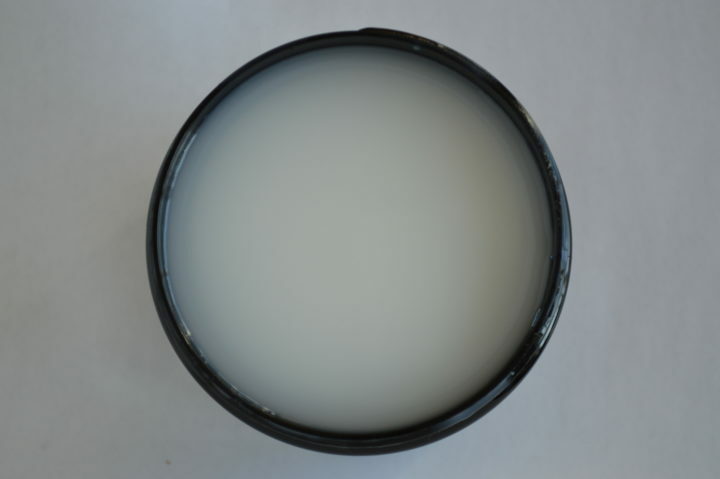 If desired you may use Plaster Paint Paste Wax and buff lightly for a water resistant finish. For more detailed tutorials and product directions, visit www.plasterpaint.ca. Do not use this product on fluffier fabrics such as fleece or terry cloth as it may increase the flammability of these fabrics. Do not use this product on sleepwear or other garments labeled as flame resistant as it may reduce flame resistance. Do not allow product to freeze. Product made in Canada. Always use safe handling procedures. Avoid contact with eyes and skin. Wash hands after use. Close container following each use. Do not take internally. Keep out of reach of children. PRODUCT MAY IRRITATE EYES. FIRST AID TREATMENT: If product gets into eyes, flush with water for 15 minutes. IF INGESTED: Seek professional assistance or contact health Canada at 1800-O-CANADA WARNING!